You should know that we have a favorite little piece of heaven at the southern most tip of our Alberta Province. 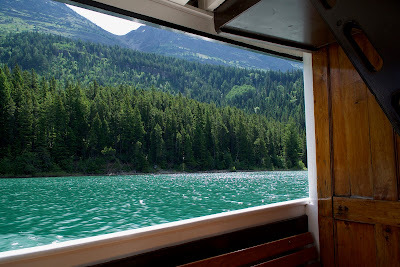 Waterton National Park and Village is where we hang out at the beginning of every summer. There is just so much to do, with so many great people to meet. It is the place where our spirit soars as we get ready for summer. This year was no exception. 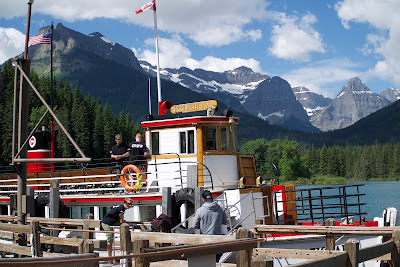 We started with the Waterton Food Festival at the end of May. By the end of June, we were back to take in more of the sights and sounds of this great destination. 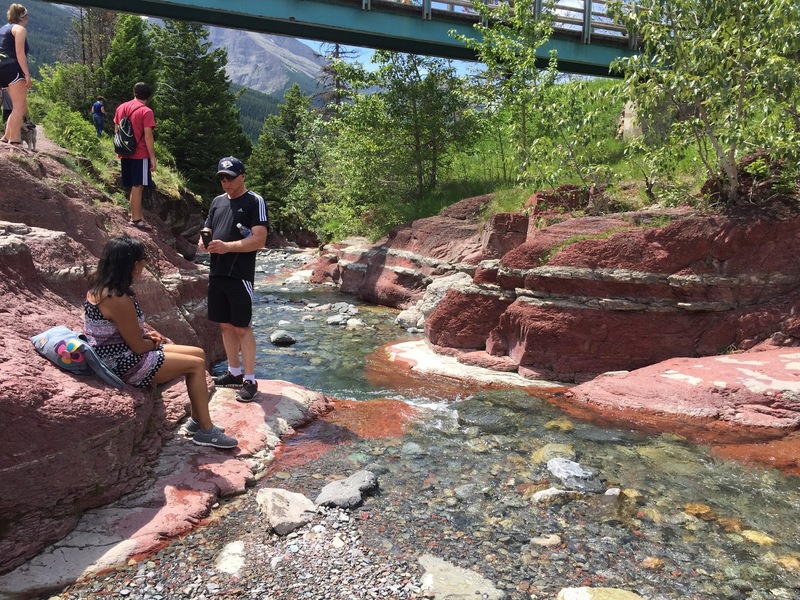 Waterton's biggest attraction is what it offers hikers. There is a walk for any and all skill levels. It also provides the unique ability to hike the border between Canada and the USA. Remember to bring your passport for this unique experience. You will still have to be stamped in and out. It is a Peace Park, so better to keep it peaceful and keep your human footprint to a minimum by respecting the wildlife. 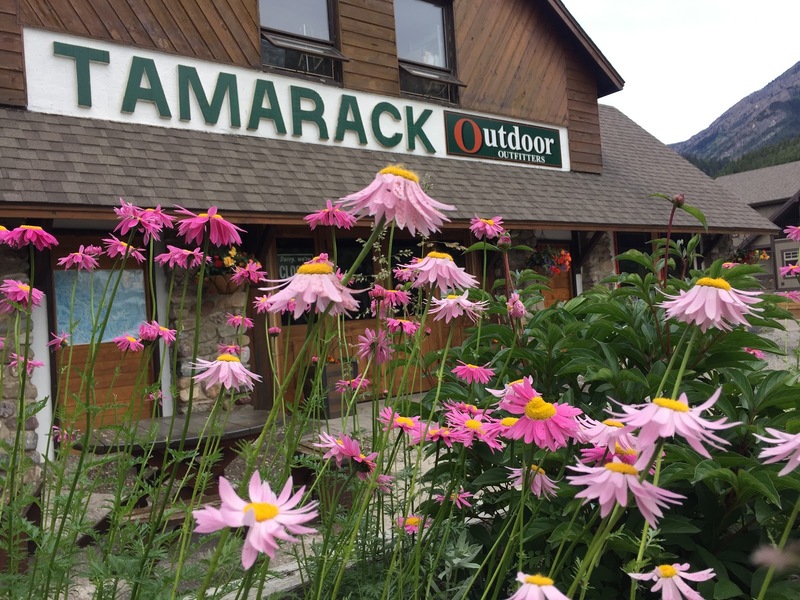 If you need any outdoor equipment, because the weather can change quickly and dramatically, then the Tamarack Store is the place to pick up what you need. It's been equipping hikers and trampers in the valley for more than forty years. Waterton Adventures, which operates from the Tamarack, offers day-trip and multi-day guided hikes to show you more of what the backcountry offers. If you are in a hurry, they offer a trail running experience. Waterton's golf course is one for the bucket list. It is also one of Canada's oldest. Inspired by Stanley Thompson and constructed from 1929-1939, this 18-hole course will both challenge you and take your breath away. It is a public course that offers a range of amenities including club and cart rentals, a pro shop, a practice green and a licensed clubhouse. The 18 hole course is challenging, fun, and reminds you of why you started to play the game. Bring your windy game with you. There is bound to be a fresh breeze that will test your resolve, if not keep you cool on a hot day out. Then there are the horses. It is Alberta, and you have to see a little bit of this great sky the way it was meant to be done, on horseback. 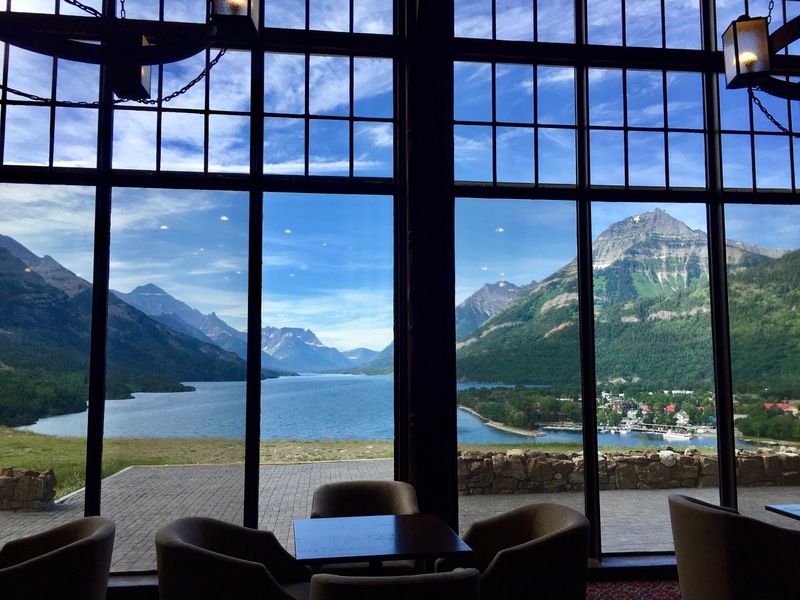 Waterton is the start of the Alberta Cowboy Trail for us, and it begins at Alpine Stables. The Stables is a family operation established in Waterton since 1969. Dee and Lorna Barrus and their young family began with 25 to 30 good ranch horses and a desire to show visitors the splendors of the Alberta Rockies. Dee’s ranching savvy, her tracking and trapping experience, love of the wilderness, and his adventurous spirit combined to ensure a memorable ride, whether of one hour or five-day duration. This tradition is carried on by their capable and enthusiastic family, now into the third generation. Today Alpine Stables has fifty head of experienced mountain horses ready to accommodate both beginners and the most experienced riders. Take home a special memory by enjoying a "two-nation vacation". Step aboard the historic M.V. International for a two-hour cruise. 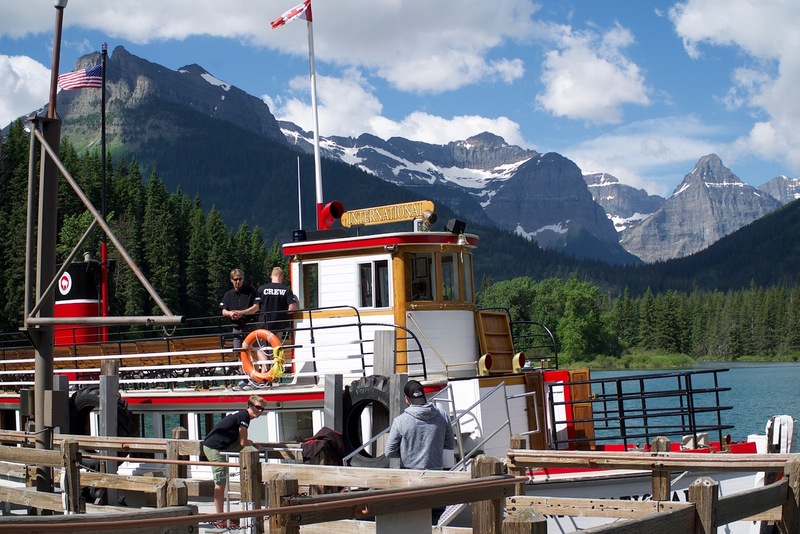 The boat is in its 90th year of operation and continues to be lovingly restored. It travels along the shoreline of beautiful Upper Waterton Lake and across the International border to Goat Haunt, Montana, several times a day. Shoreline Cruises operates the boat and provides this iconic cruise on one of the few remaining ships of its type, in the world. 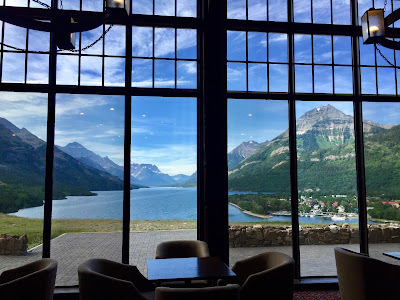 There is so much that Waterton offers a visitor. It is a place that stays with you. In Waterton, people welcome you with open arms. The scenery is always breathtaking. The wildlife an experience. It is where we free our spirits and where we recommend you should do it too. 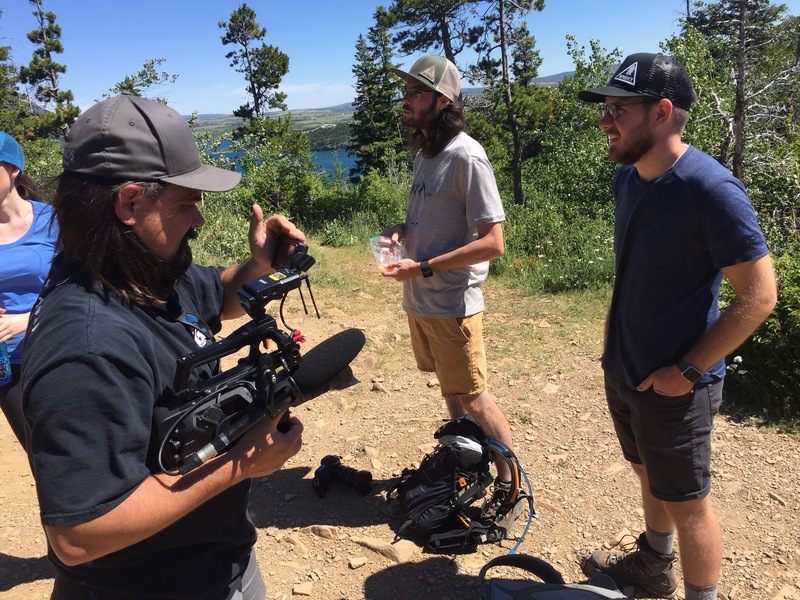 We earn our livelihood from producing great content and supporting inspiring people, businesses, and communities. 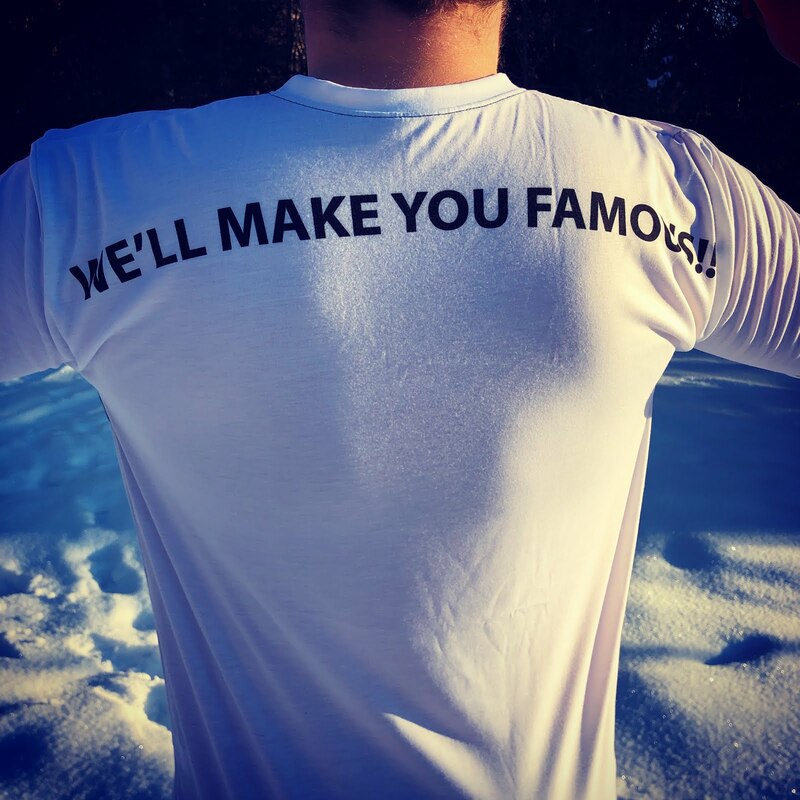 We use Patreon to help us earn from our work. Please become a patron at http://www.travelingcowboys.com if you want to be featured, or want to see more of this and other great stories.